This COST Action on SNOW aims at building a better connection between snow measurements and models, between snow observers, researchers and forecasters, for the benefit of various stakeholders and the entire society. To enhance the capability of the research community and operational services to provide and exploit quality-assured and comparable regional and global observation-based data on the variability of the state and extent of snow. Establish a European-wide science network on snow measurements for their optimum use and applications benefitting on interactions across disciplines and expertise. Assess and harmonise practices, standards and retrieval algorithms applied to ground, air- and space-borne snow measurements => Foster their acceptance by key snow network operators at the international level. Develop a rationale and long term strategy for snow measurements, their dissemination and archiving. 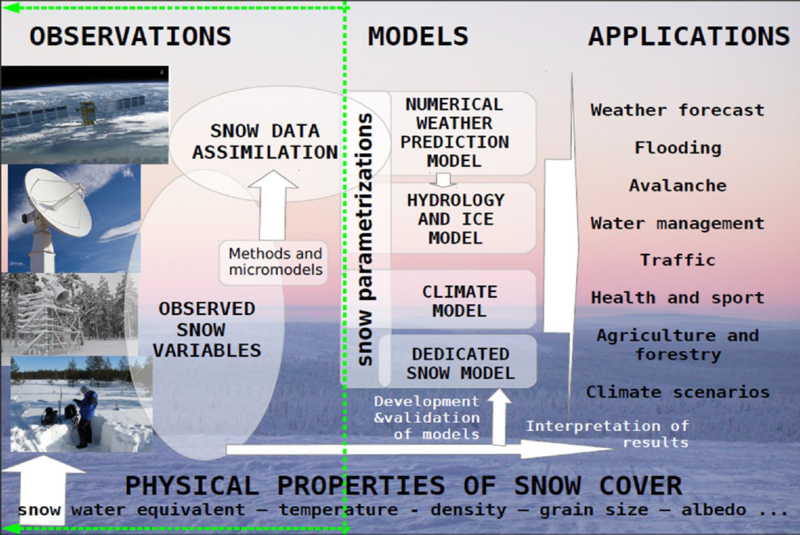 Advance snow data assimilation in European NWP and hydrological models and show its benefit for relevant applications. Establish a validation strategy for climate, NWP and hydrological models against snow observations and foster its implementation within the European modelling communities. Training of a new generation of scientists on snow science and measuring techniques with a broader and more holistic perspective linked with the various applications. 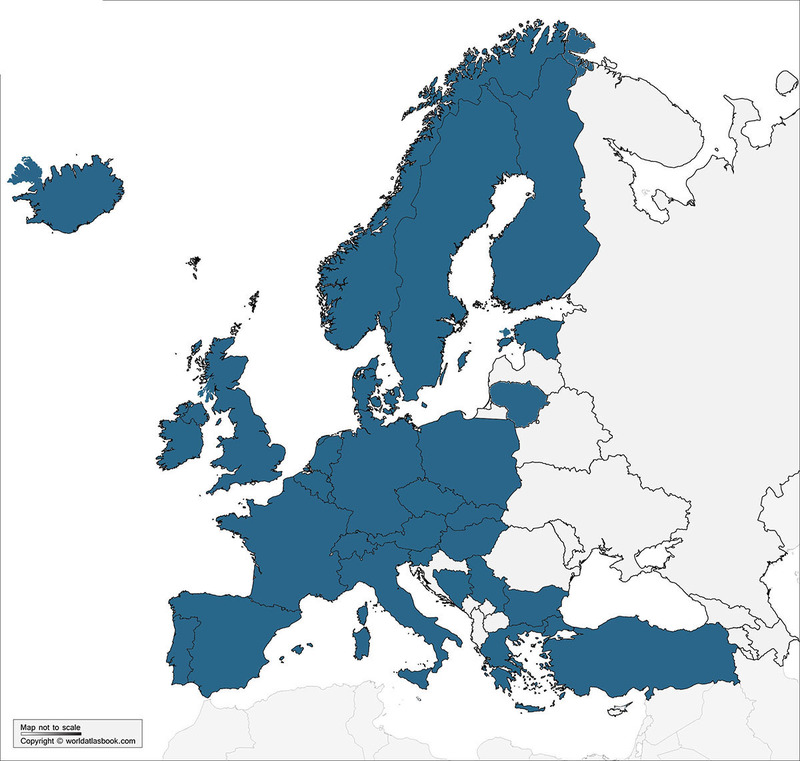 Countries that participating in the action are; Austria, Belgium, Bosnia and Herzegovina, Bulgaria, Czech Republic, Denmark, Estonia, Finland, France, Germany, Greece, Hungary, Ireland, Iceland, Italy, Luxembourg, Netherlands, Norway, Poland, Portugal, Serbia, Slovakia, Slovenia, Spain, Sweden, Switzerland, Turkey and United Kingdom.